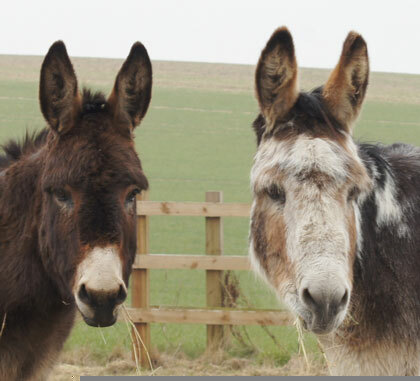 Rumpel was rescued from Spindle Farm in Amersham, Buckinghamshire, where he had been living in truly awful conditions along with almost 100 other horses and donkeys, many of which were so weak they were barely able to stand. 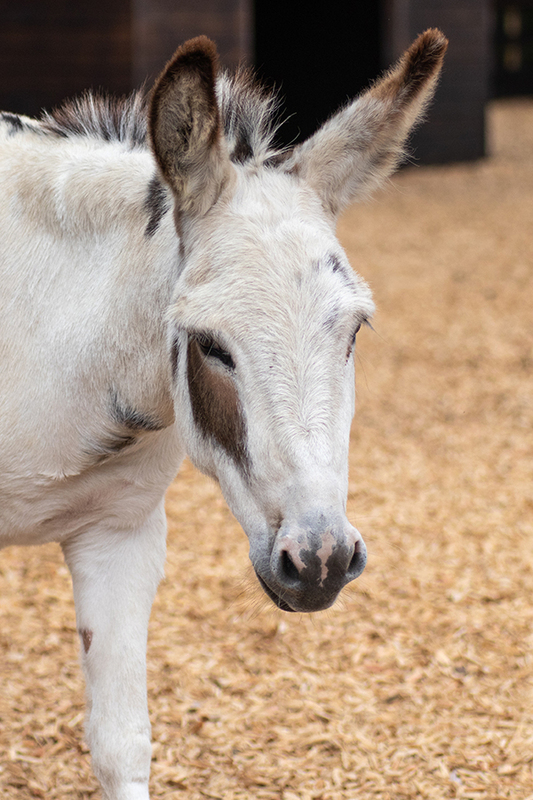 Once at Redwings, Rumpel recovered well from his terrible ordeal, and his friendly and confident character soon made him stand out as a perfect Adoption Star! Rumpel lives at Redwings Oxhill, near Banbury, in Warwickshire.